Zlatá rybkaー金のさかなー: 時には昔の話を　Let's talk about past days sometimes. 時には昔の話を　Let's talk about past days sometimes. Cao! Long time no see. This is Naoki. I have returned back from Czech, and I had a cold, my phone was traveling all over the world, there were a lot of troubles to make the connection of internet, I was confusing about no place in school, and I was glad to see various of products in supermarket in Japan, I had spent for one month like this. Now everything is calming down, so I felt like writing blog and I am writing now. 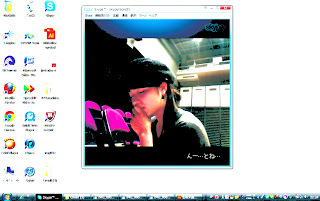 Recently we talk with Skype many times after internet reviving. By the way I talk about my staying in Praha with Yumi recently. Though I was in Czech very close days from now, there are something we don't remember, and we are not sure about something often. But finally we are saying gratitude each other every time, so I am lowing my head to display everyday for a few days recently. But maybe I am feeling gratitude the best among the members! To Yumi, Naoko, Petr, Ms. Zoja and every others who has connection about this work. This was my big change not only for my work but also for everything. So I want to say "Thank you" for everybody. And for everyone who read blog and sent encouragement to us. We will jump out here to the future more and more after this work. But let's back and talk about past days. P.S. 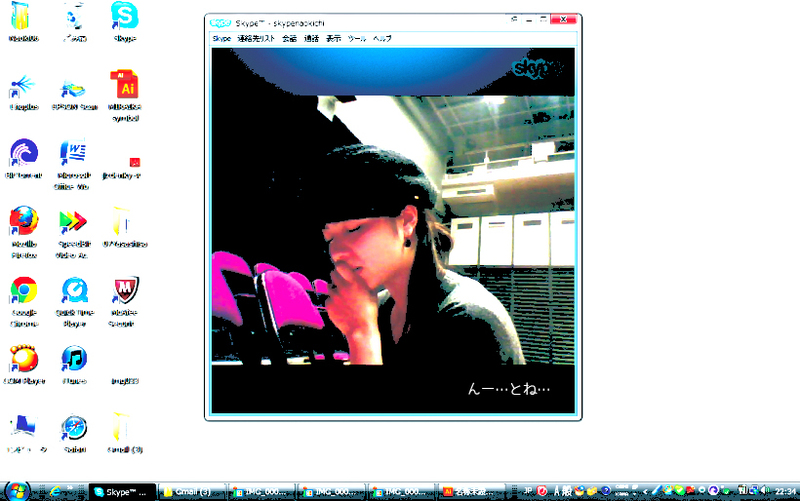 I have a USTREAM program broadcasting from Takaoka city in Toyama at 8 o'clock p.m. Please check it out.